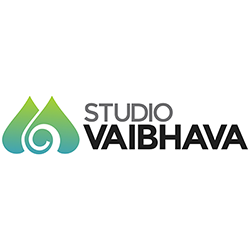 Studio Vaibhava is a Professional Wedding Candid Photographers. We have mastered this art for 16+ years with an extremely competent team. We hire trained photographers so that they can make you live your dreams. We know the happiness quotient each instant holds and we are well acquainted with expanding it further. Our team is well equipped for all kinds of photography. We believe that delivering the best requires the best! We have the best equipments meant for photography. Full frame high resolution cameras, high quality lenses, lights, well equipped editing studio and even better staff help us in delivering the best. We carry our cameras across India, Malaysia, Singapore & Sri Lanka. 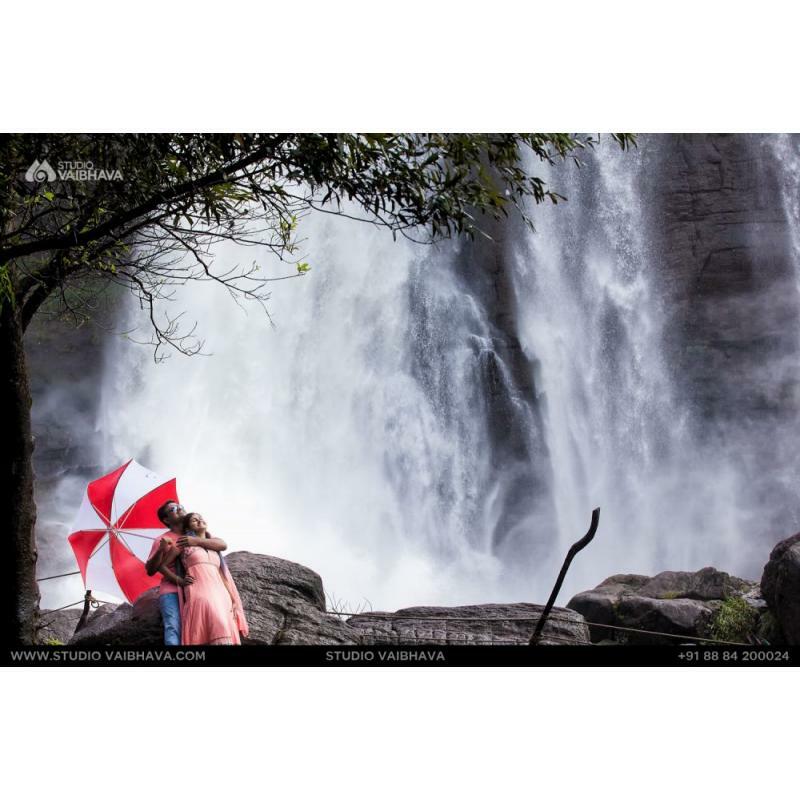 We will ensure to cover all wedding videography and wedding photography elements to make it a once in a lifetime experience. Want to immortalise your moments in time? We are just a call away from Chennai, Tirupur, Erode, Salem, Coimbatore and Karnataka. 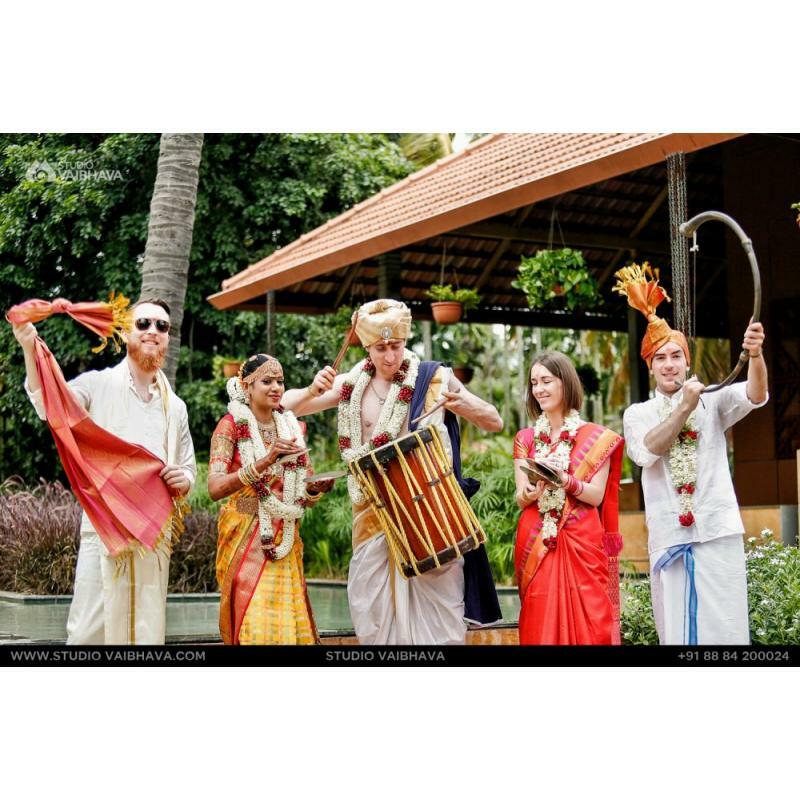 Add festivity to your celebrations by hiring the best candid photographers!